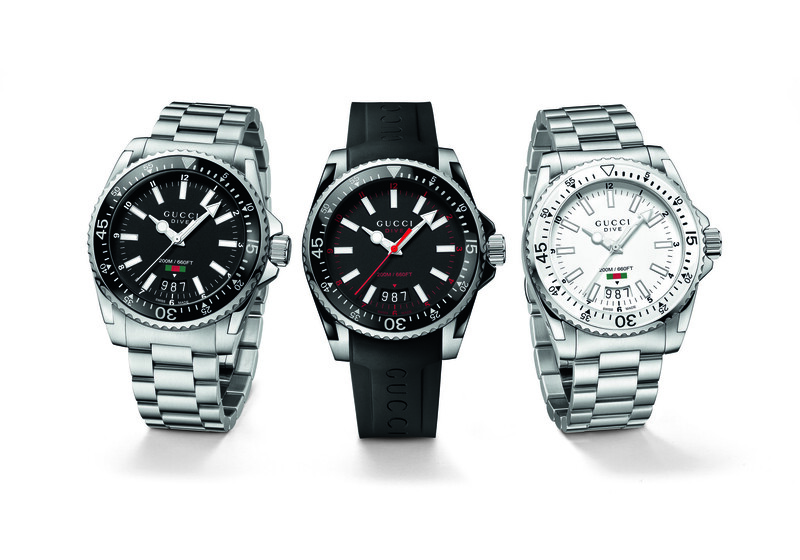 Highly commended for the WatchPro Sports Watch of the Year 2013 was the Blancpain Fifty Fathoms Bathyscaphe. 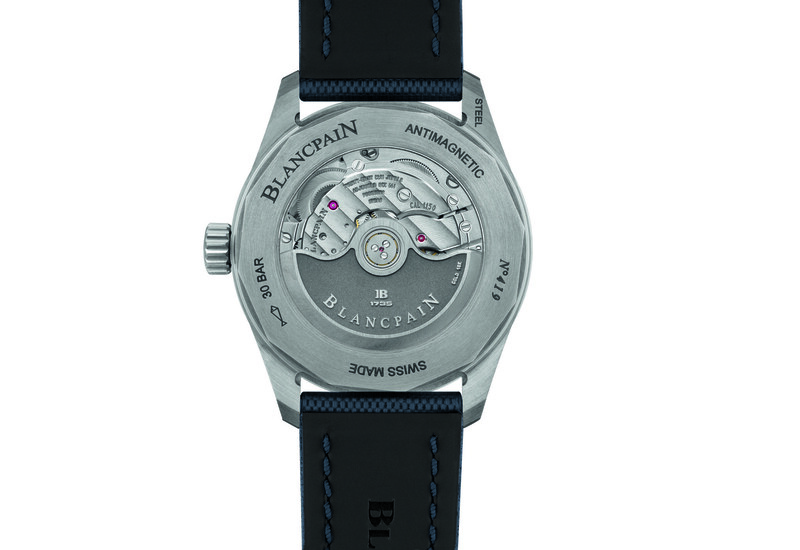 Since it was first created in 1953, Fifty Fathoms by Blancpain has had an iconic status among diving watches. 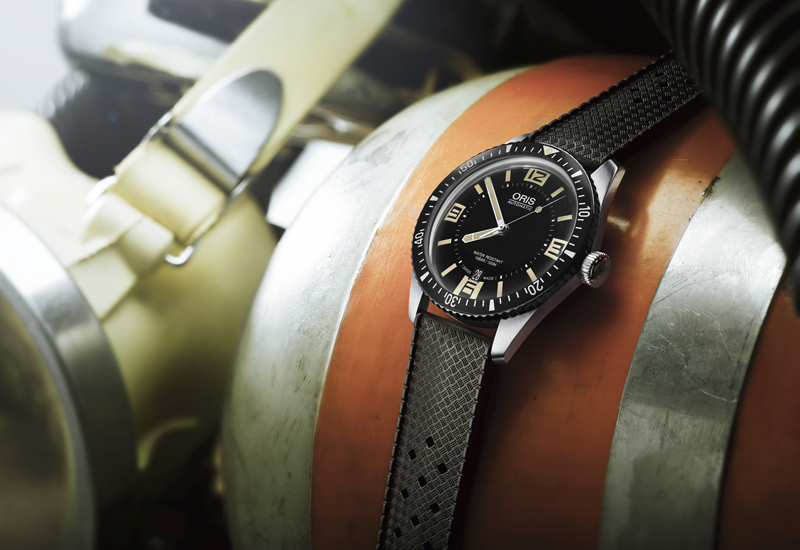 In 2013, Blancpain Fifty Fathoms celebrated 60 years with the launch of the Bathyscaphe, which has been brought hurtling up to date with its silicone balance spring. While this high end watch has maintained a good deal looks-wise from its predecessors, the latest versions incorporate modern Blancpain calibres and a highly resilient, non-magnetic silicon balance spring that can be drooled over through the sapphire crystal caseback. It also features amorphous metal alloy Liquidmetal, which ensures perfect bonding with the ceramic bezel insert. Both materials enhance the bezel’s scratch resistance. 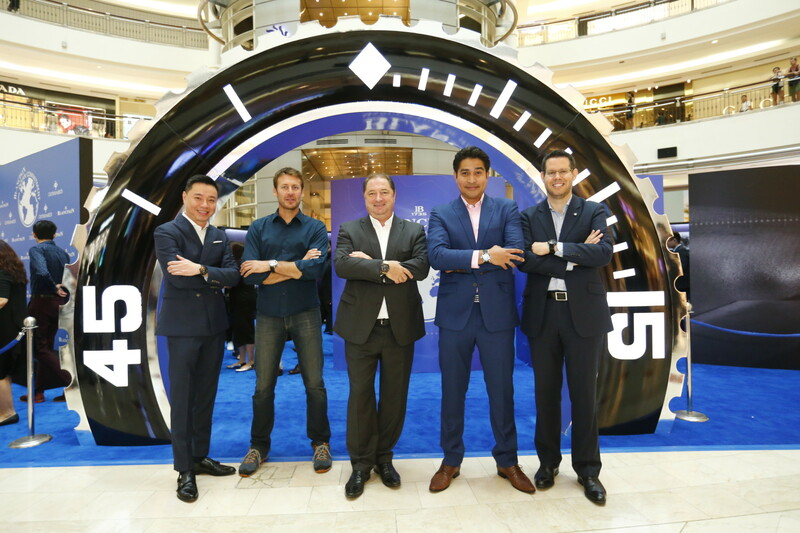 And of course it goes without saying that the Bathyscaphe has the expected diving watch features – unidirectional bezel, 30 bar water resistance, and so on. It’s a classic reinterpreted and its modern treatment makes it right at home among our other highly commended.